Last month I was part of a rehabilitation panel at the Safety institute of Australia conference in Darwin. Whenever I’m involved in a return to work case one of the major aspects of the patients care that I tend to focus on is ergonomics. Ergonomics is a very important aspect of a patients return to work program particularly when that patient’s condition is caused by sedentary posture, as with office workers. From a spinal perspective when an office worker is sitting for an extended period of time it does place a great deal of stress on the patient’s spine. So much, that after many hours a day this can produce stiffness and pain in the patient’s upper back and neck. If left untreated this can also lead to headache, arm or chest pain. For many years there has been a focus on providing a worker with the best chair possible in order to support the patient’s spine. However gradually I believe we are learning that no matter how ergonomic the chair is, when we sit down for many hours a day, it still leads to spinal complaints and other health problems. As a result there have been multiple studies that are looking at the benefit of how we can reduce the length of time office workers are sitting and how much energy they are expending. There have been different attempts over the last few years but the solution that seems to be most effective is a standing desk. 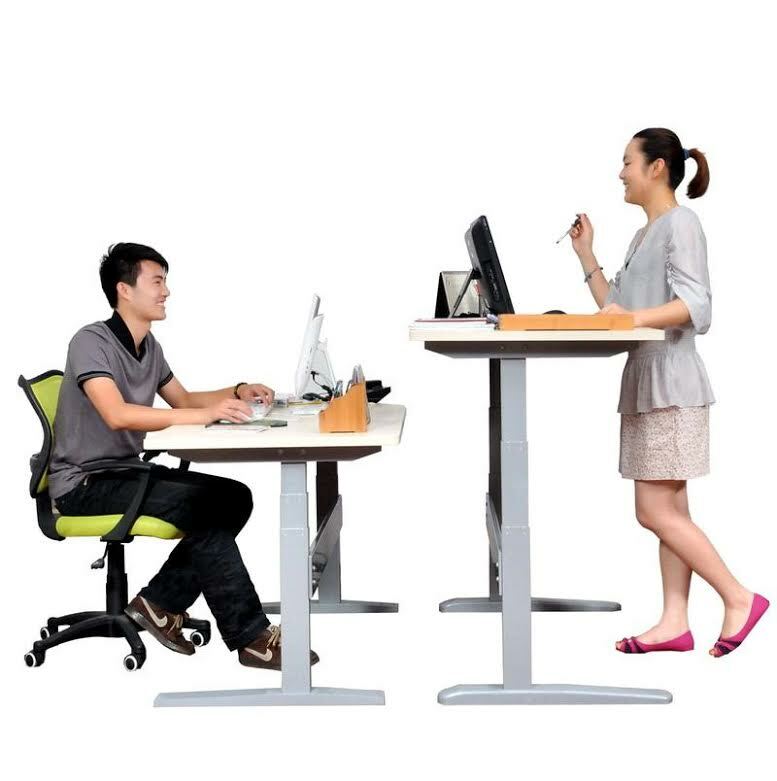 Meaning that a worker can choose throughout the day whether to sit or stand depending on how they are feeling or what task they are performing. This ergonomic flexibility is a very effective way of assisting a worker manage their work and ergonomic demands. We as practitioners realise that all workers have repetitive strains placed upon their bodies and a lot of the time it’s just part of the job. However there may be simple ways to minimise these strains to help the worker function more effectively. Even though we need to make sure the patient is not sent back to work too early, improving patient ergonomics can mean a patient can return to work more quickly. In addition by improving ergonomics, it should make a permanent benefit so that the worker can continue to work effectively and minimise the chance of down time in the future.